For five days every year, Nantucket becomes a wine and culinary destination. Over 3000 attendees flock to Nantucket to experience a full schedule of wine tastings, dinner and lunch pairings, and wine seminars from the tutelage of only the best winemakers, chefs, sommeliers, and presenters. Going on its 23rd year, The Nantucket Wine & Food (NWF) festival only gets bigger every year. The festival kicks off on Wednesday, May 15, 2019, with the Welcome Reception at the White Elephant. There, attendees have the opportunity to meet the NWF chefs, winemakers, presenters, and sponsors that will be participating in scheduled events. In addition, the opening reception gives a chance to experience great wines, food, music, and cocktails by Woodford Reserve Bourbon. Harbor Gala (May 16, 2019, 6:00 PM - 8:30 PM ) Set at the White Elephant overlooking Nantucket Harbor, this evening of indulgence features renowned winemakers presenting their wines paired with dishes made by award-winning chefs. Learn more or purchase tickets, here. 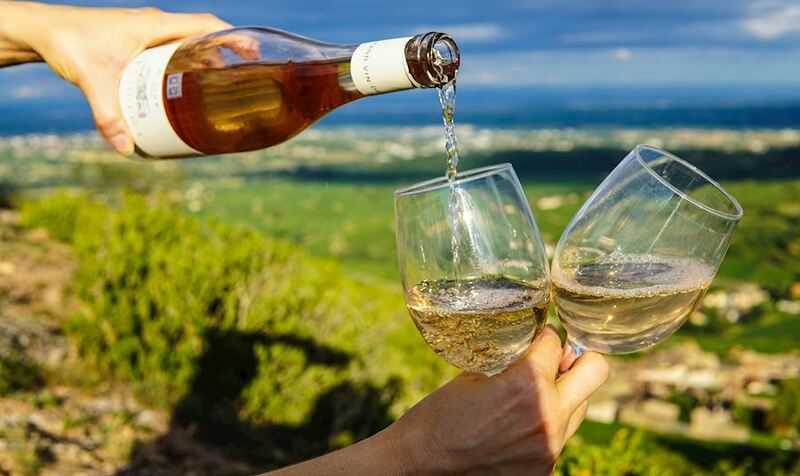 The Grand Tastings: Session 1 (May 18, 2019, 12:00 PM - 2:00 PM) Enjoy the opportunity to taste over 600 different wines from over 150 prestigious wineries around the globe! In addition, enjoy delicious food from regional restaurants and artisan purveyors. Learn more or purchase tickets, here. 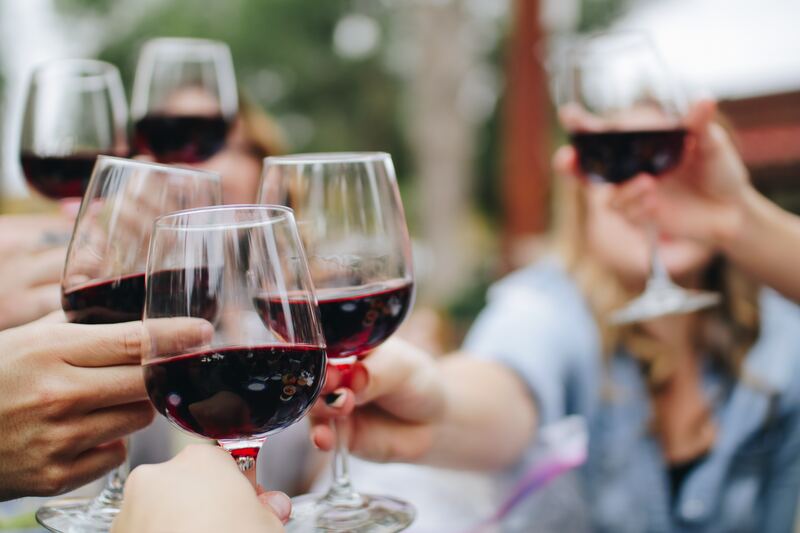 Dames Déjeuner (May 18, 2019, 12:00 PM - 2:00 PM) Female leaders in the world of food and wine unite for an extraordinary luncheon showcasing talented women chefs, vintners, and sommeliers. Featuring honored guest Karen Akunowicz form Fox & the Knife. Learn more or purchase tickets, here. The Grand Tastings: Session 2 (May 18, 2019, 3:30 PM - 5:30 PM) Learn more or purchase tickets, here. La Fête (May 18 2019, 7:00 PM - 11:00 PM) A charitable evening of the most delicious food and wine pairings, celebrating some of the world's greatest wines and award-winning cuisines. Proceeds from the evening will go to island charities and non-profits. Learn more or purchase tickets, here. The Grand Tastings: Session 3 (May 19, 2019, 12:30 - 2:30 PM) Learn more or purchase tickets, here. Other scheduled events include Culinary Tent (with multiple sessions) hosted on the lawn at the White Elephant Village, Around the World Lunch, Discover Rioja, Tito's Yappy Hour (dog-friendly), and Junior Top Chef. For a full list of scheduled events and to learn more about NWF, visit the official site of The Nantucket Wine & Food Festival. Stay central to the festivities with accommodations at the White Elephant or White Elephant Village, proud hosts and partners of The Nantucket Wine & Food Festival.